With the confusion over Darren Aronofsky involvement in the next "Wolverine" movie still clouding our brains, we now learn that the film is not a sequel. Want proof? The film will be called "The Wolverine," Aronofsky told HitFix. Not "X-Men Origins: Wolverine 2," or "Wolverine 2" or anything like that. Just "The Wolverine." And it ain't gonna be a reboot either, as Aronofsky is claiming that the film is a "one-off." OK, we get it. Aronofsky is trying to distance himself from the original film, and possibly the whole "W-Men" franchise entirely. And really, who can blame him? But do it in so naked a fashion just seems beneath him. Aronofsky's a great auteur, Wolverine is a superhero. It's OK, Darren, there's nothing to be ashamed of. 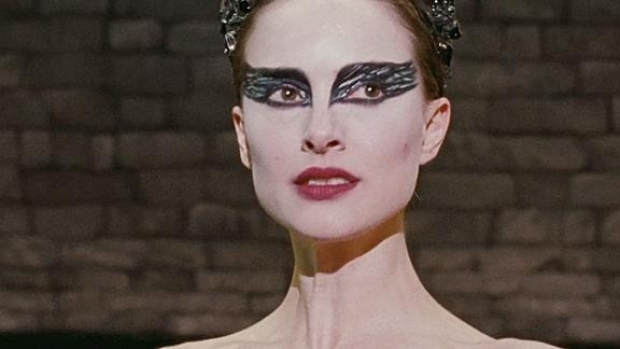 And lest you forget, just how good Aronofsky is, his next film, "Black Swan," will be here to remind you on Dec. 3. It stars Natalie Portman and Mila Kunis in a psychological thriller set in the world of ballet.